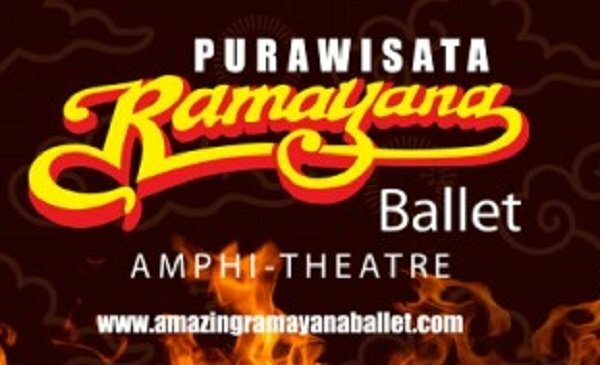 RAMAYANA BALLET at Mandira Baruga Purawisata – Jogjakarta – Indonesia, has held the record for every-night stage without ever being off for 41 YEARS, and received an award from The Indonesia Records Museum (MURI) in 2001. Mandira Baruga Purawisata is a worthy destination where visited by the people in Yogyakarta and tourists from outside Yogyakarta/ Indonesia. Based on the 2002 book published by the Central Bureau of Statistics of Yogyakarta, Yogyakarta Tourism and Culture Department, noted that Purawisata is one of the top ten most visited tourist attractions.